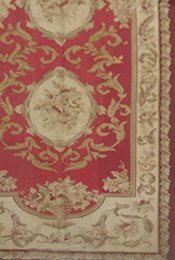 Aubusson rugs are among the finest rugs in the world. 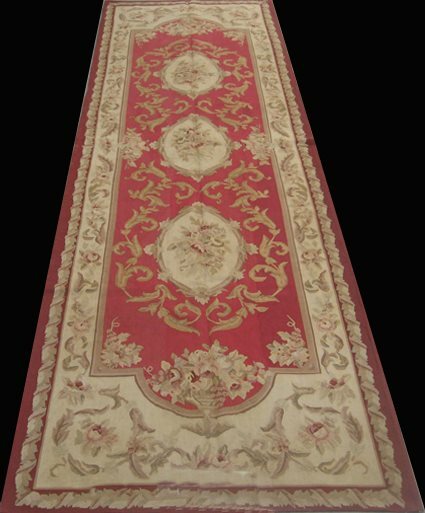 The Aubusson rug was first produced during the 17th century in the French town of Aubusson. 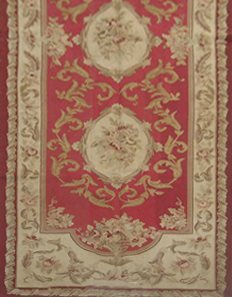 Aubusson rugs were easily distinguished because of their style, delicate with detailed floral and architectural designs and the colours are usually soft, traditionally hand-woven from wool. They have since evolved and are now available in a wide variety of colors, patterns, shapes and sizes that will complement almost any decor. They fit well into both formal and casual settings, and are particularly stylish when displayed on hardwood flooring. FREE DELIVERY ON THIS RUG within UK mainland.